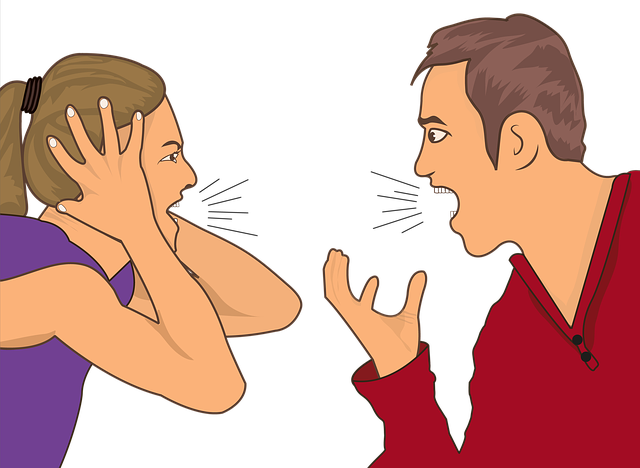 Arguing rarely changes anyone’s mind—even your spouse’s. More often, it merely hardens positions. And in the case of politics, it can create a permanent rift. A Stanford study found that people’s political views are more strongly held even than their views on race and gender. Perhaps arguing’s greatest benefit is that it clarifies your thinking—Adrenalized in that competitive situation, you may clarify and more clearly articulate your position. But that benefit can be derived without arguing’s side effects by writing in a journal or stating your opinion aloud when you’re alone. And there are times, you just can’t stop yourself. I can’t think of one romantic couple that could always restrain themselves from arguing, even though they know they’re beating a dead horse. "Why can’t you keep the place clean, dammit?!" And the place remains a pigsty. Of course, there are times it’s worth arguing. Certain forums demand it, for example, in a workplace meeting, or in a debate. But even there, it’s usually wise to search for points of agreement and opportunities to build on what the person said, by offering an example or implication. You’ve built such a fund of good will, the issue is important enough, and the chance of changing minds is great enough to justify spending some of that good will. You decide that your desire to state your position is worth a high price, for example, that you can’t live with yourself if you don’t speak up for an unpopular position. Alas, most such idealists are mere thimbles against a tidal wave—Chances are, you’ll be drowned in the undertow. I am sad to have said that. Among my most strongly held views is that wisdom resides across the ideological spectrum, but I’d be a head-in-the-clouds pontificator if I didn’t acknowledge today’s realities. Of course, there’s a time when, for pragmatic or cosmic-justice reasons, you feel the need to fight for what you want, to argue fervently for your position. And sometimes, you just can’t restrain yourself from arguing—we’re just human after all. But after a lifetime of doing that, looking back, it strikes me that I, and most people I know who tend to be argumentative, have gained little and lost much from arguing. Next Post Are You Mature or Immature? Can You Pass the Lightbulb Test?